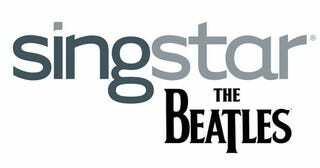 In a surprising move, it's rumoured that later today EA will announce a special deal with Sony that will see the PS3-exclusive release of SingStar: Beatles. The game is quite a unique beast, as according to MCV it's not a competitor to Beatles: Rock Band. Rather, it's a "port" of sorts, and will be the same game as we're expecting with Beatles: Rock Band, only...without instruments. It's still being published by MTV Games, and like Rock Band will still be distributed by EA. MCV say it'll be out "within days" the the September 9 release of The Beatles: Rock Band.